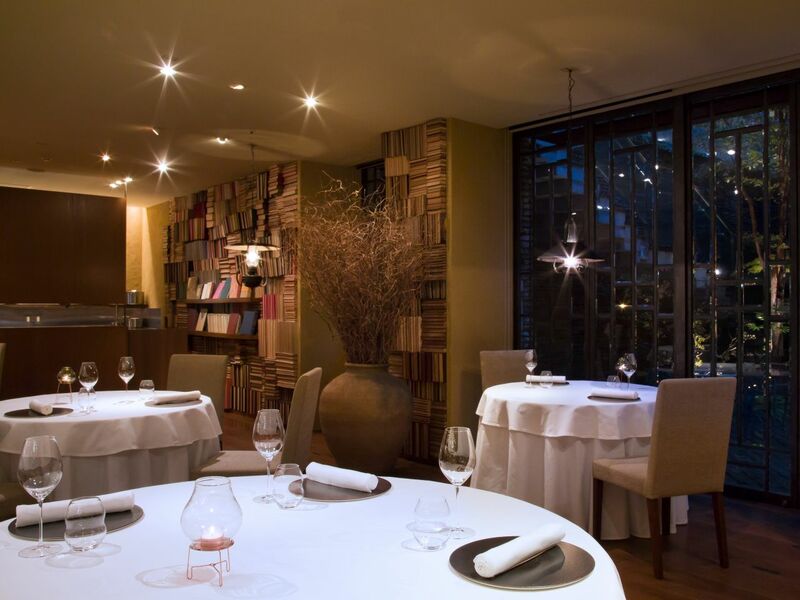 Dining Room, a perfect venue where diners enjoy interesting and sophisticated gastronomic experiences in refined and elegant surroundings, is located in the onsen resort of Hakone in the heart of Japan. The restaurant is ideal for elegant occasions thanks to its stylish, contemporary decor and huge windows that open onto a terrace with panoramic views over the relaxing Hakone mountain range. The restaurant’s signature open kitchen puts chefs center stage and ensures delicious aromas waft through the airy dining room. 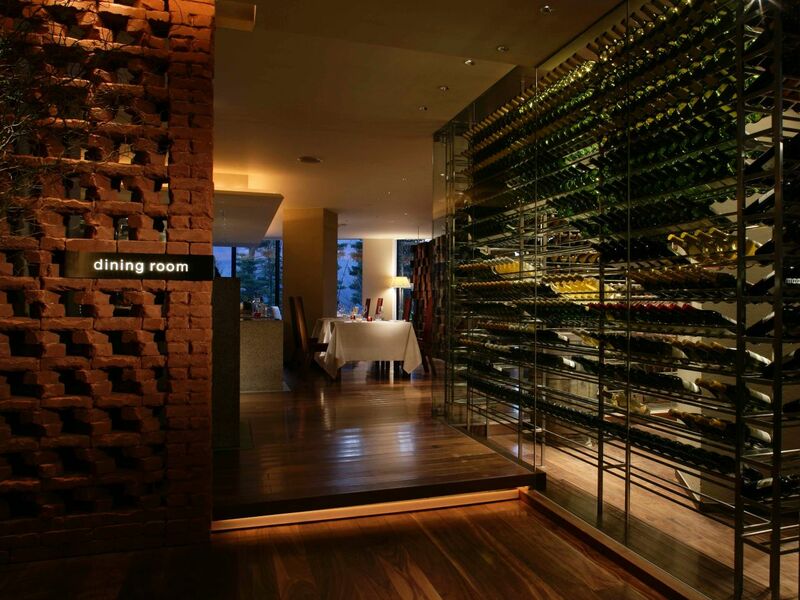 Amid this ambience, diners can savor delicious Western cuisine and an array of some of the world’s best wines. 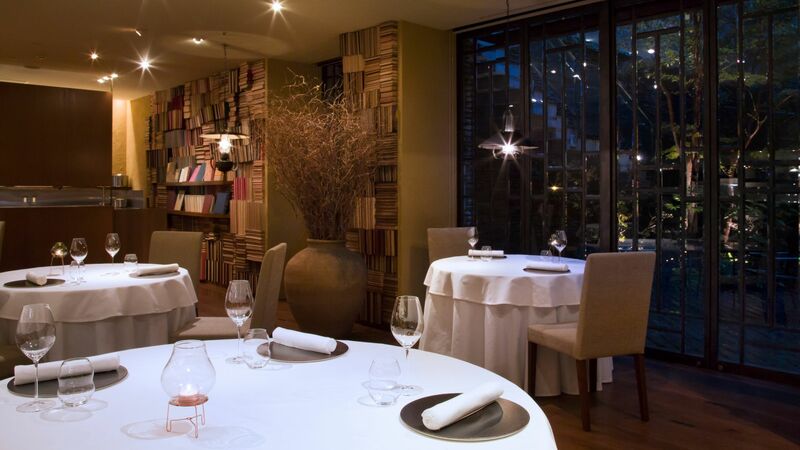 Dining Room is the perfect venue for meeting friends or colleagues for lunch and dinner. ※Only Golden Week Special menu will be served on 27-28 April and 3-5 May. Please contact Restaurant directly for menus and detailed information. Kanayama became our Executive Chef at Hyatt Regency Hakone Resort and Spa in July 2013, after an 11 year career in France, and now, he will be launching a new cuisine with limited seating. While he was a chef at “Bigarrade”, he received one Michelin star in 2013. He was one of the famous and featured Chefs in Paris. This new restaurant will be offering Chef’s Recommended Course menu only. He visited and communicated many agriculture producers to make sure the quality of ingredients with his own sense. Please look forward for his new phase at our mountainous resort. Reservations are available between 3 months and 4 days in advance. Dining Room – Sushi is a pleasant surprise for those seeking an interesting and sophisticated gastronomic experience featuring Japanese cuisine and culture offered in a cosy and refined venue where the atmosphere sets the mood for leisurely relaxation. Colour, light, shadow, design and scent create an intimate atmosphere that embodies understated elegance and contemporary luxury. 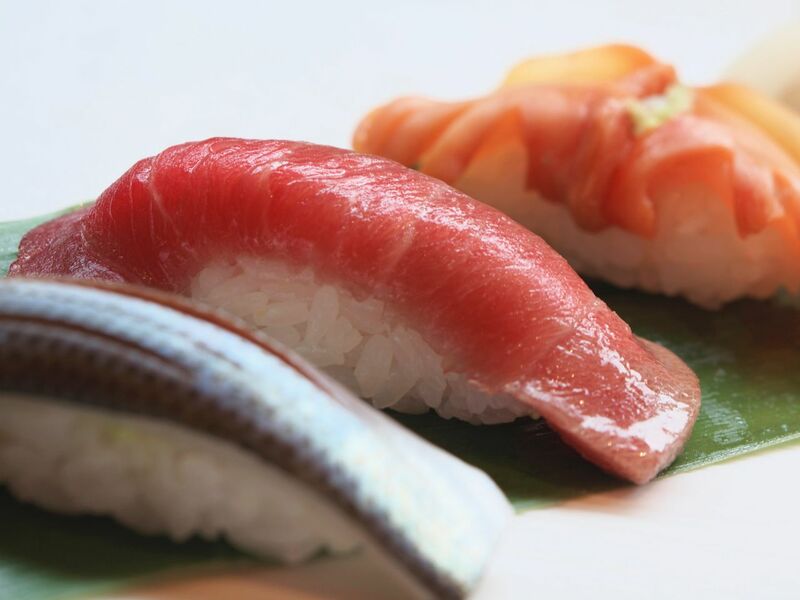 The fresh local ingredients are served from the sushi counter, allowing the delicious aromas to entice guests to taste specialities based entirely on local seasonal products. The hotel also proudly offers guests a wide range of the finest sakes (Japanese rice wine). Dining Room – Sushi is a magical venue for romantic and unforgettable meals. ※Kaiseki "Miyabi" will not be available between 23 April and 10 May. ※During Golden Week, Special menu will be served on 27-28 April and 3-5 May. Please contact Restaurant directly for menus and detailed information. Sushi Kaiseki Course Menu "Miyabi"
Relax around the open log fireplace in winter or enjoy the outdoor courtyard in the warmer months. Living Room offers a wide selection of coffee and tea, sweet and savoury snacks, afternoon tea, light meals and evening drinks. All in-house guests can enjoy complimentary champagne, beer, and soft drinks from 4:00pm to 7:00pm. In the mornings from 7:00am to 10:00am, we serve complimentary coffee, tea and juice in the lounge. Sipping a glass of champagne while relaxing in a yukata after soaking in the hot springs the most wonderful moment. 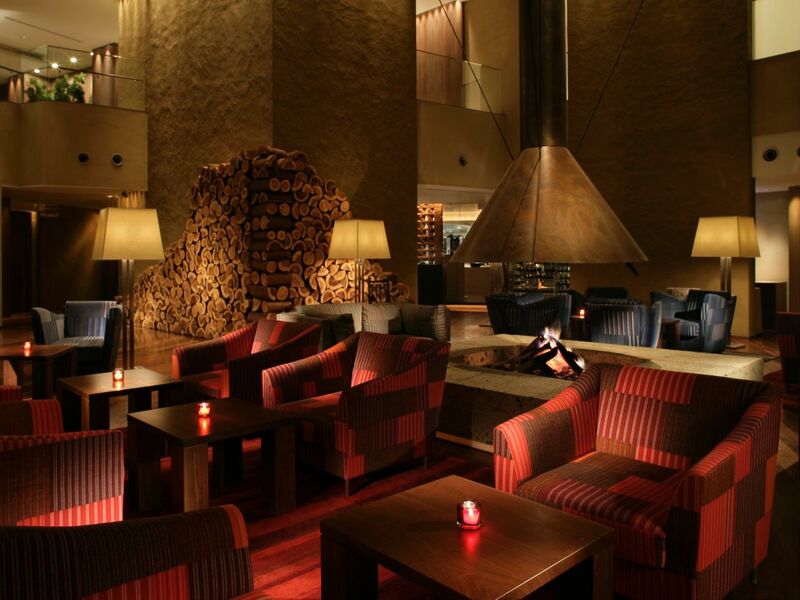 After 8:00 pm, we offer as a bar lounge surrounding the fireplace, you can enjoy whiskey and brandy from among the liquor selections selected by our bartender, as well as bar snacks including seasonal original cocktails and non-alcoholic drinks. * Please note infants and pre-school children are not allowed after 9:00 pm. The spacious guestrooms and unsurpassed views allow guests to enjoy delicious food in the comfort of their private room. 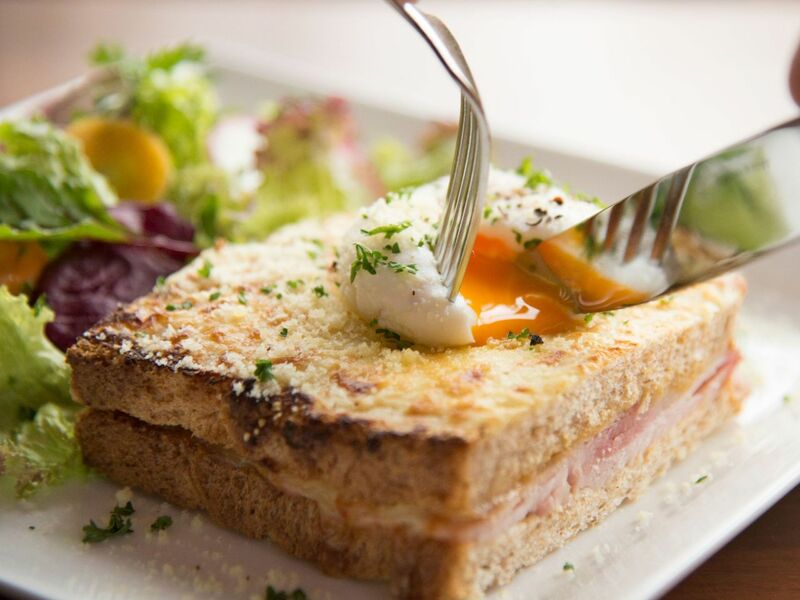 An à la carte menu is available, offering a selection of hot and cold appetisers, soups, sandwiches, main courses and desserts. A children's menu is also available.